An angry mother writes. 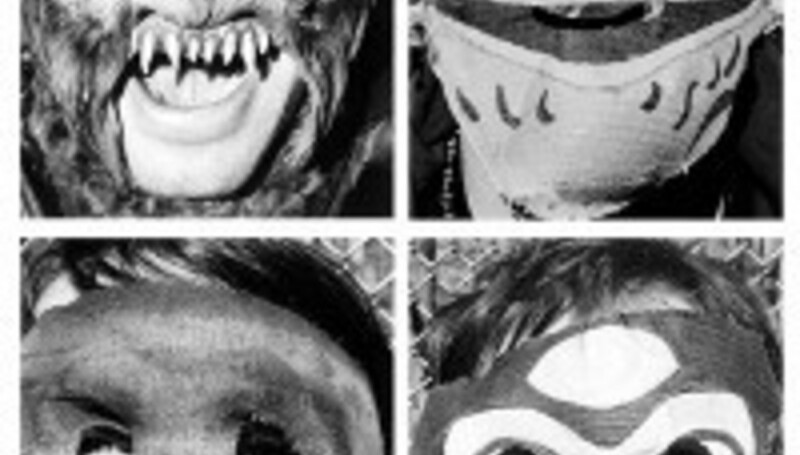 The promoter of a recent Animal Collective show in Philadelphia caught the wrong end of some parental invective. "You should be brought up on charges for what went down Saturday night, is this an underground cult you are running with Animal Collective? "My daughter and her friends were terrified, no security, no police, not even a show, music playing backwards and men trying to lure them away, only one door to exit out and no cab would come pick them up because the location they gave did not exist, no one ever heard of the Polaris club or the address. "I will find someone to listen and have your organization investigated, you endangered several young adults on Saturday night. "I hope your child never goes thru what hell you put ours thru, I hope you rot in hell, or is that were your from!" Agnew sent a reply, confirming not just the presence of 12 R5 staff members and a police officer but also a pair of "uniformed and armed licensed state security officers". Sounds sufficient. Agnew's letter ends: "We are not a cult and you have horrible grammar. Good luck on your journey with your child."